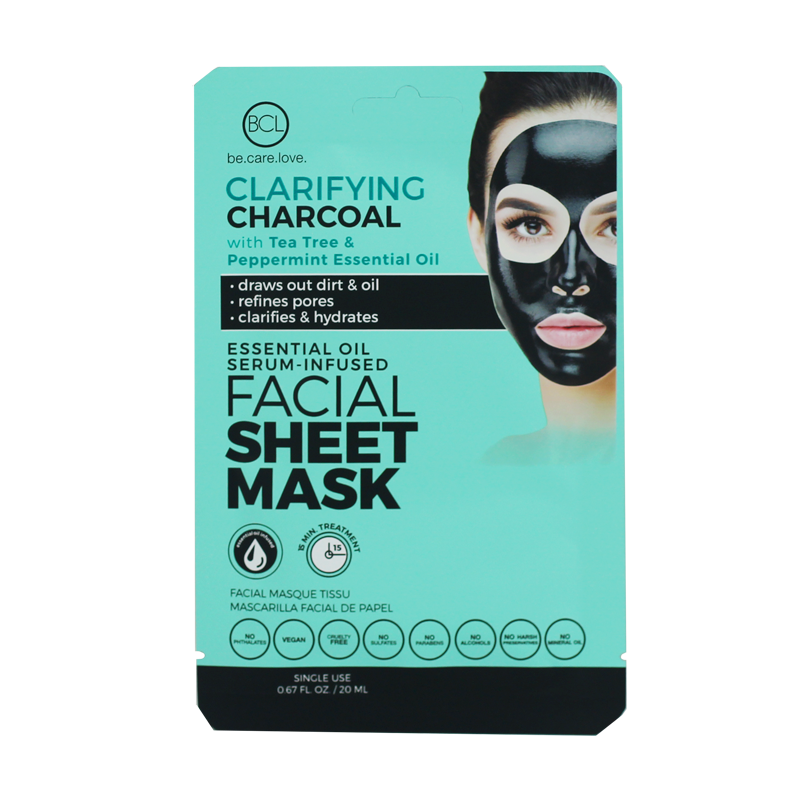 Clarifying Charcoal with Tea Tree & Peppermint Essential Oil. 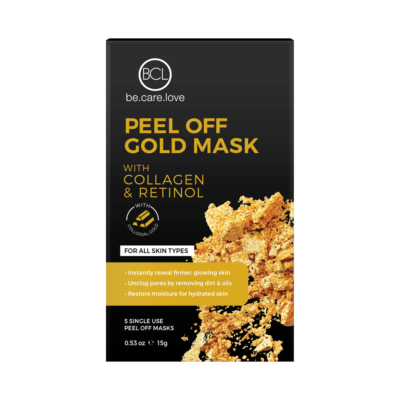 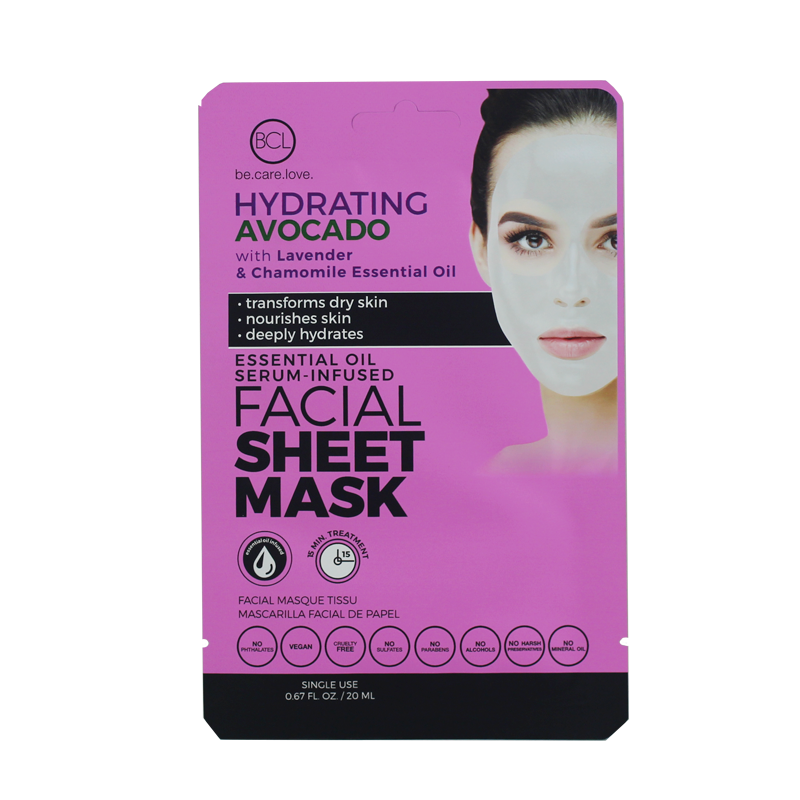 Discover a deep, pure clean with this concentrated Essential Oil-infused Charcoal Sheet Mask. 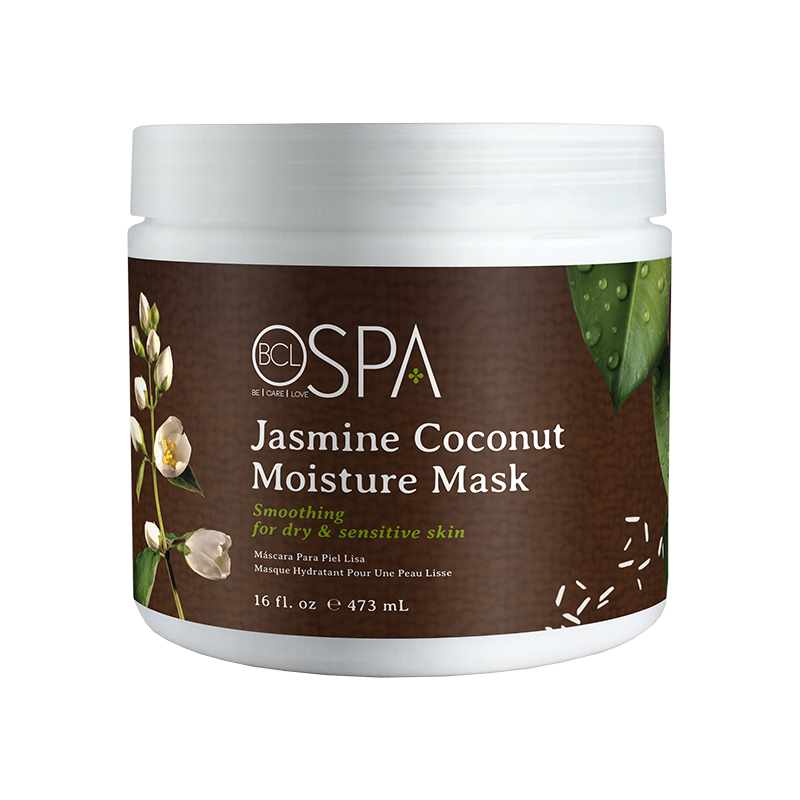 The premium, soft cloth mask is drenched with Activated Charcoal, Tea Tree Essential Oil, and Peppermint Essential Oil that gently draws out oils to help clean and purify oily skin for a soft, smooth touch.